All people deserve respect and to be treated equally. What a person believes and the belief system itself must be treated separately. However, the many systems of ‘Belief’ are created ideals – concepts from archaic peoples, inherited by the current generation through the tool of fear. Many beliefs are bad and/or harmful and deserve exposure. We are under no obligation whatsoever to restrict our opinion regarding belief ideals. We will expose damaging and abusive systems. We will not prevent criticism of such ideas, nor will we pretend they are anything other than what they are. We will not ignore bad or harmful concepts, nor will we shirk our duty in challenging such ideologies. We will remain intolerant of intolerance, regardless of what any belief system might use to excuse or justify it. We will not participate in religious privilege, even if that means some will take offence to our stand. We make no apology for any vigorous stand we take against bad and/or harmful idea which affects human rights and our stance on equality. Sunshine Coast Atheists welcomes new members. We are a group of critical thinkers with a desire to make a positive difference for our world. Atheism is growing at a very fast rate, more and more people are joining us in the pursuit of science and reasoning. 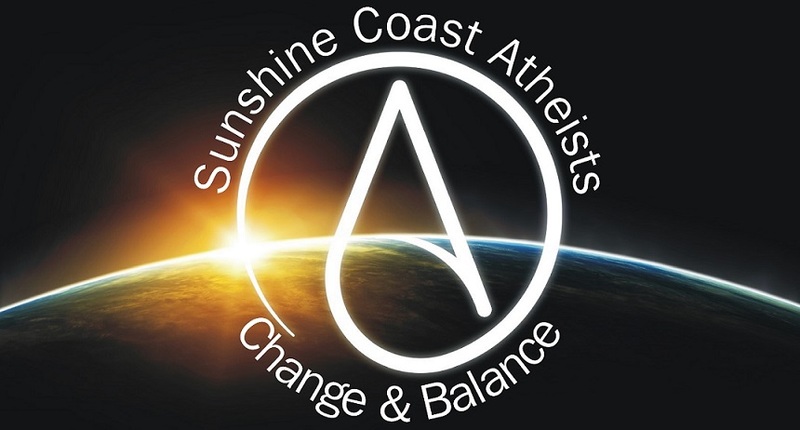 Sunshine Coast Atheists supports healthy and positive conditions.